This entry was posted on September 26, 2017 by Marketing. The City of Angels has long been known for its near perfect weather, beautiful beaches and the entertainment industry – but these days, property investment represents another draw for this California metropolitan area. 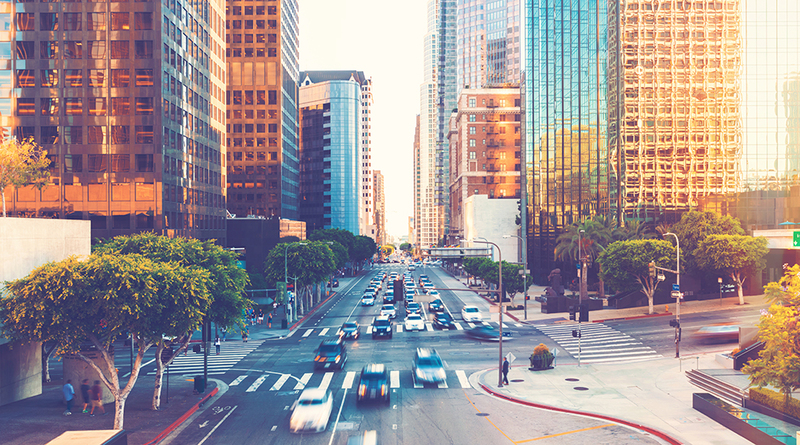 Let’s look at a few points that underpin this emerging development, and identify some of the main draws for investors in Los Angeles. 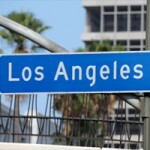 Record flipping profits were seen in Los Angeles last year. In fact, the Orange County Register finds profits averaged nearly $127,000 per flipped home in Los Angeles County. This figure is the highest in the region. Add in a median per-flip purchase price of $362,121 and a median sales price of $489,000, and it’s clear that flippers and investors are finding a good profit here. Moreover, flipped homes are making up a decent percentage – 7.6 percent, to be specific – of all home sales in the area. That translates to 5,470 Los Angeles homes that were sold during 2016. Local areas including Glassell Park and Eagle Rock are seeing homes listing north of $800,000 – but this should not necessarily deter investors or flippers from considering Los Angeles as a whole. In fact, the advent of gentrification can make a great deal for a property investor – so long as one gets in at the right time. The Los Angeles Times tells us that hipsters are becoming flipsters, drawn to the city by a desire to cut down on commutes by buying older and more affordable homes in what the newspaper calls “highly urban areas”. Herein lies an investor’s dream: a phoenix rising from the ashes, ready to find a new population for freshly rehabilitated property. In other words: ready, set, go. Ready to Invest in Los Angeles? Learn more about your funding options at Patch of Land. We’re always just a phone call away and look forward to learning more about your projects. This entry was posted in All Projects, Building Wealth and tagged Los Angeles, fix and flip, real estate investing on September 26, 2017 by Marketing.